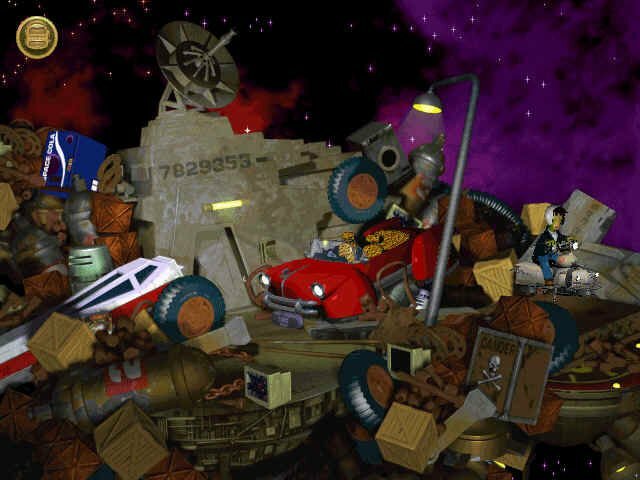 The image above is a promotional shot for 25 to Life. 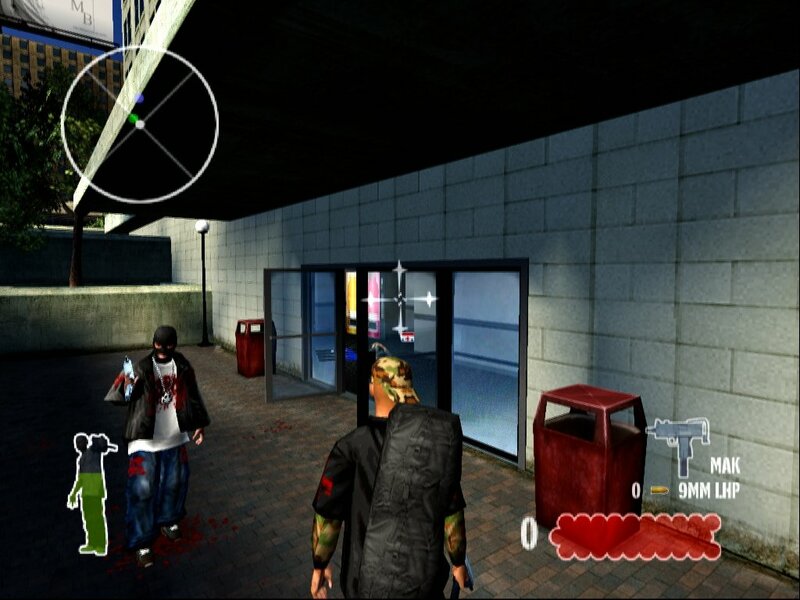 Below is the same location in the actual game. 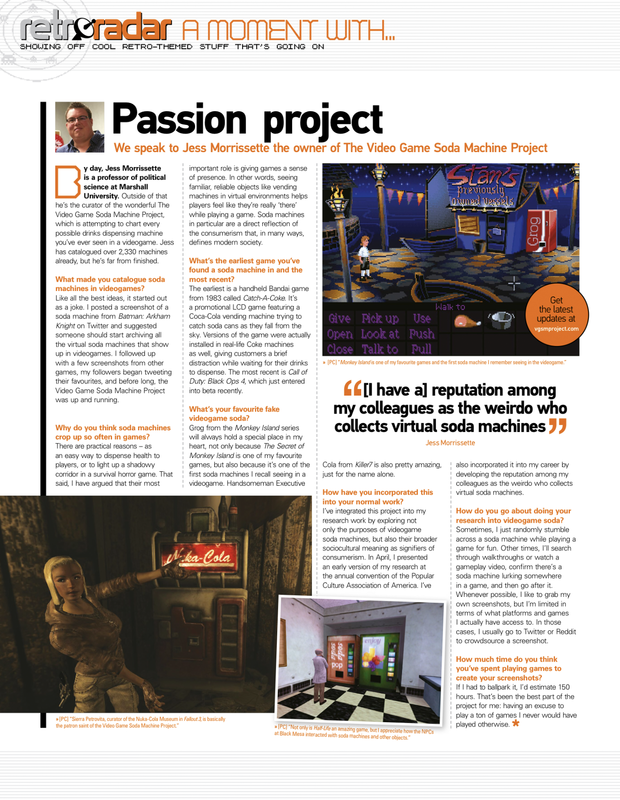 If you’ll look closely, you’ll notice that the soda machines in the pre-release shot are different from what ended up in the game. 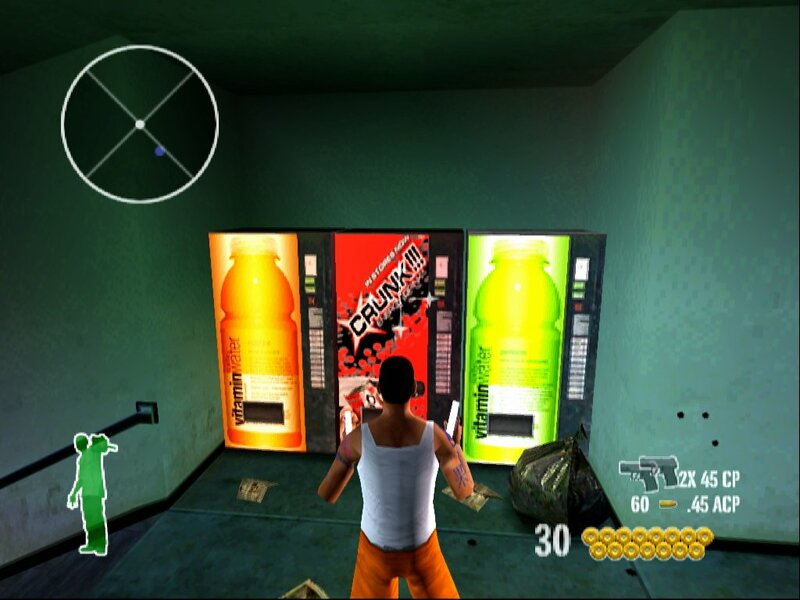 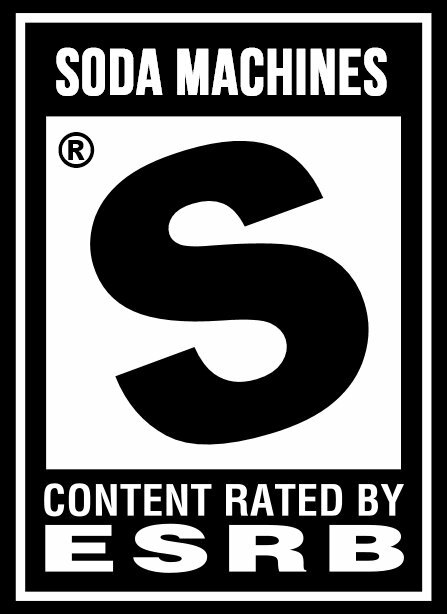 Specifically, the soda machines in the game feature Vitaminwater branding, as seen below. 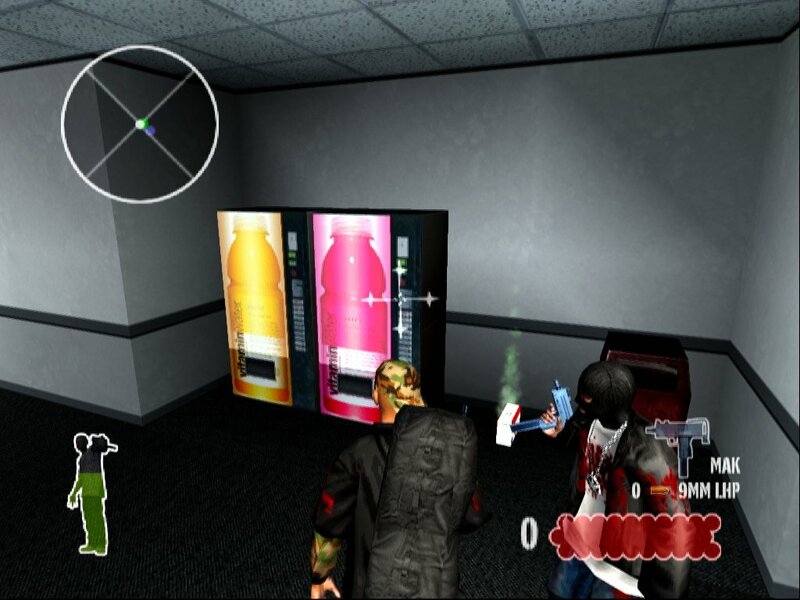 I’m guessing the soda machines in the promotional image were placeholders created prior to the Vitaminwater deal. 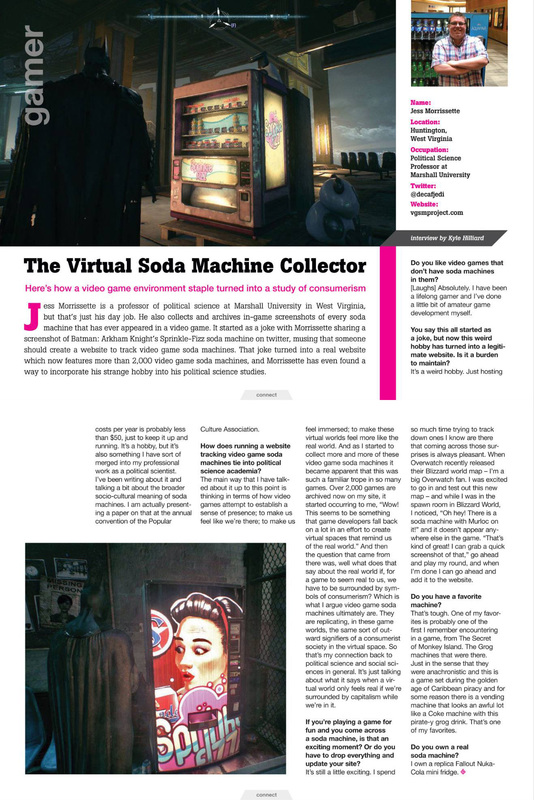 You can check out a green version of the Vitaminwater machine from 25 to Life — and a Crunk energy drink vending machine — in the archive! 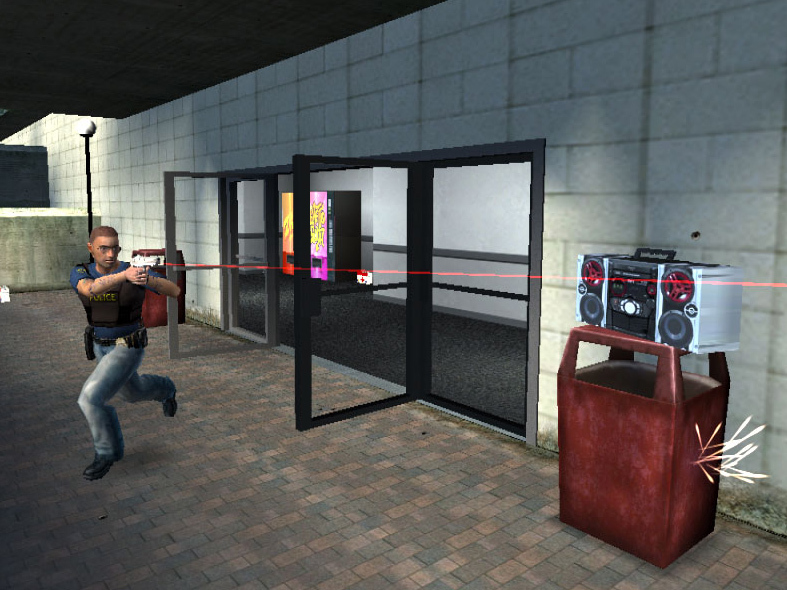 25 to Life for the PlayStation 2 features some outstanding product placement for Vitaminwater and Lil Jon’s Crunk energy drink!